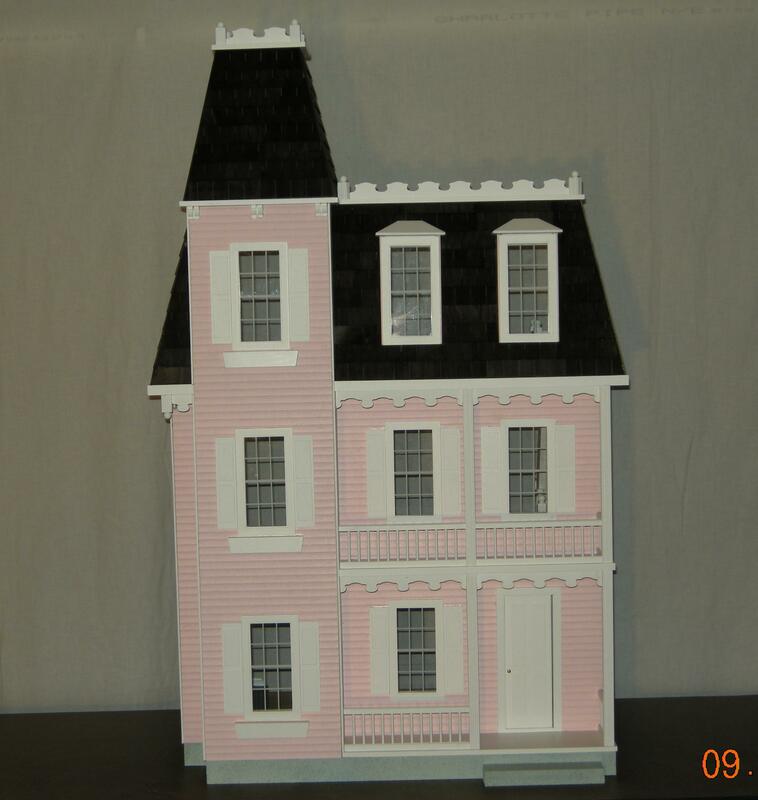 Dollhouse Mansions builds the complete line of Real Good Toys kits. 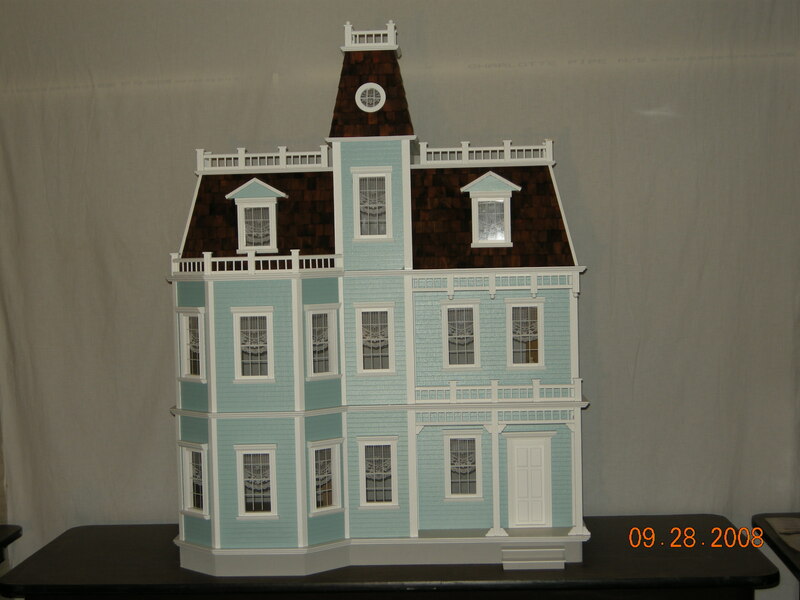 Rick Maccione, master dollhouse builder has been building Real Good Toys kits since 1988.. They are the best kits on the market for the money. Rick can custom build any of those kits and add additions, stone chimney, electrical, stucco work, wood floors, slate or tile floors, etc. Here are just a few sample Real Good Toys finished kits. You can go to there web site www.realgoodtoys.com and select some kit names, email me the names of the kits and what you want done and I will give you a price. The dollhouses pictured are just a few samples of the Real Good Toys dollhouse kit line. Go to their web site and see all their kits. I will send you an email with a price. Hi, I will send you an email soon. I have a large doll house by Real Good Toys. I started the kit years ago, never finished it and now I really don’t have time or a place for it. How would you recommend that I sell it? I do have pics etc…. 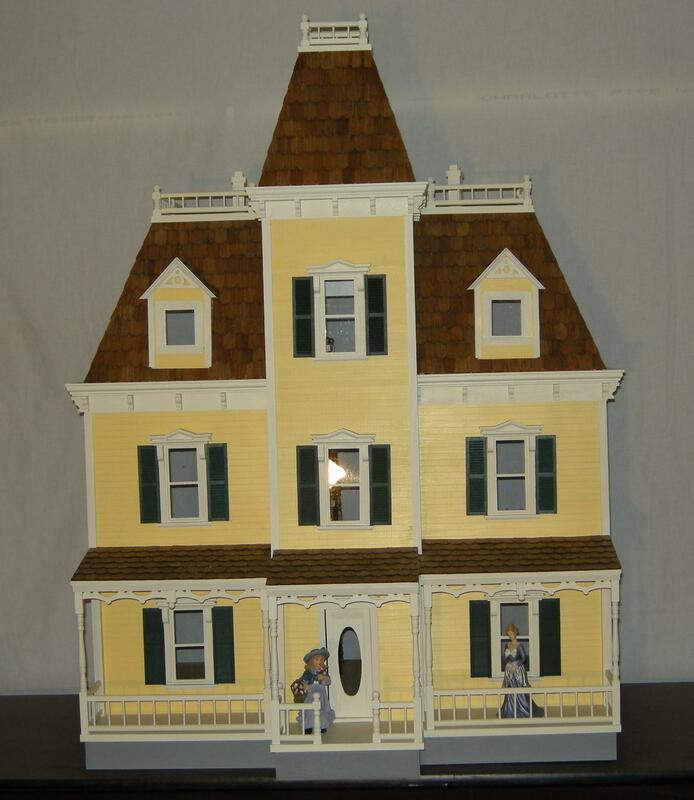 Please send me an email with pictures of all four sides of your started dollhouse kit. Also give me your location to help you out. Please send me the photos and any drawings of the rooms. Please send me your home telephone number and a cell phone number is you have one, also your full address if I need to send you any information. please send me your information, I would love it if you could make my 6yr old a doll house! 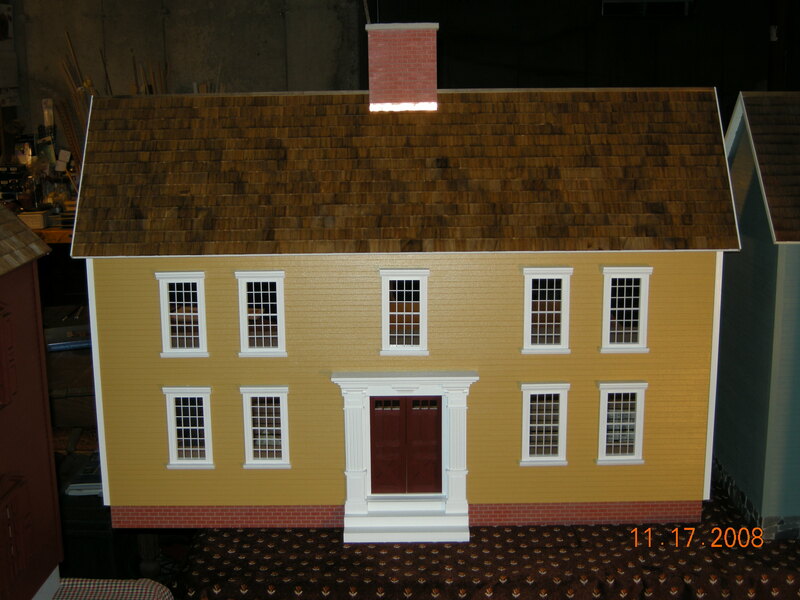 Thank you for looking me up, I have been building quality custom dollhouses for over 26 Years and still loving the work. 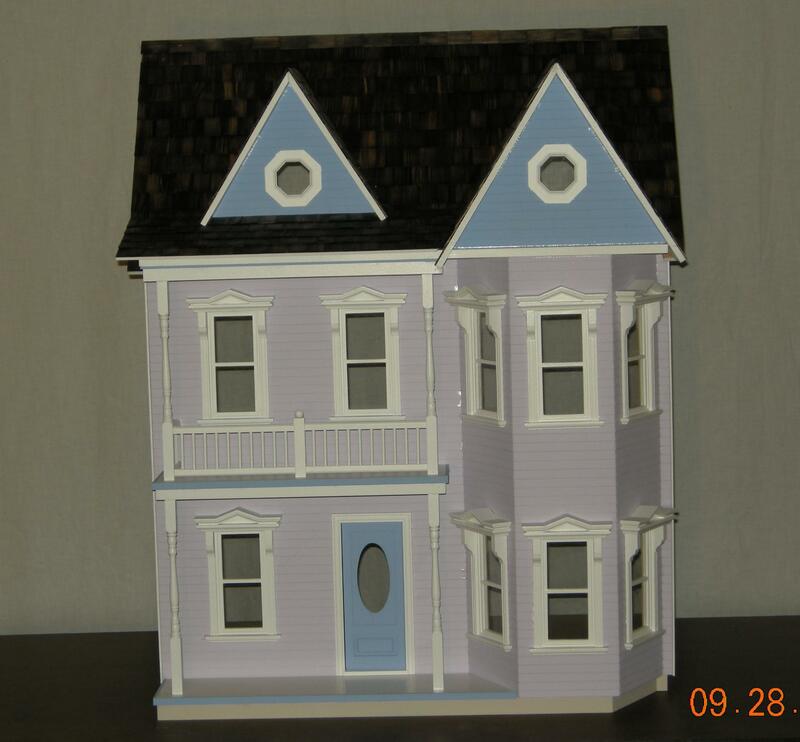 Please call my cell so we can talk and discuss when you need this dollhouse and the details of what type and size dollhouse you would like. How much is the pink Victorian above?